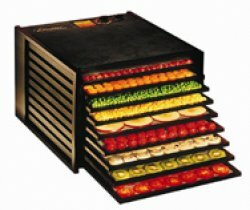 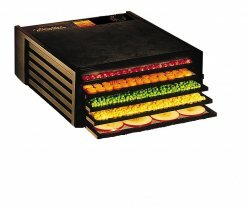 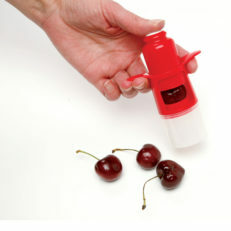 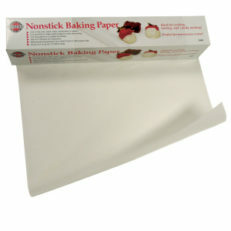 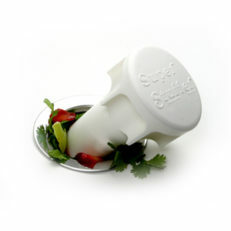 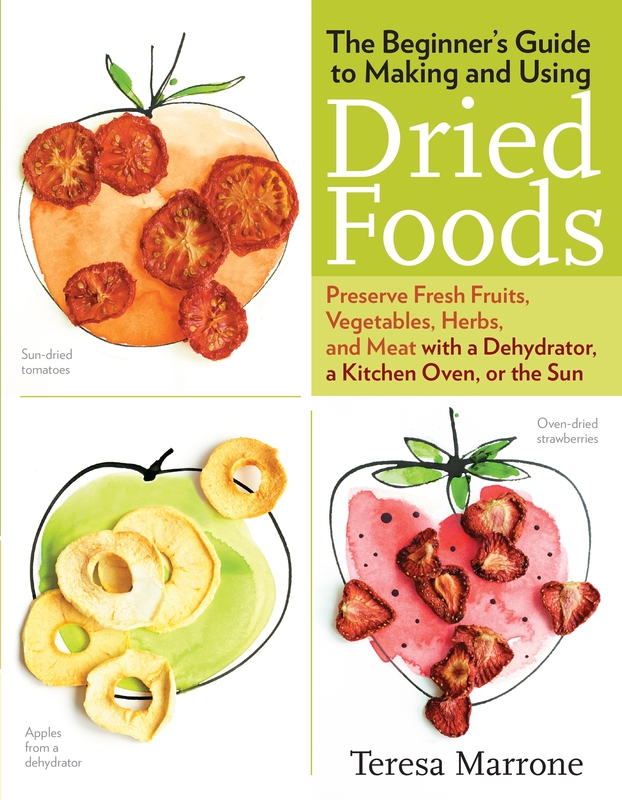 SKU: SKU-2272 Categories: Books & DVDs, Dehydrating, Fruits & Nuts, Sale! 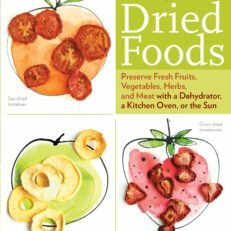 The Beginner’s Guide to Making & Using Dried Foods: Preserve Fresh Fruits, Vegetables, Herbs, and Meat with a Dehydrator, a Kitchen Oven, or the Sun. 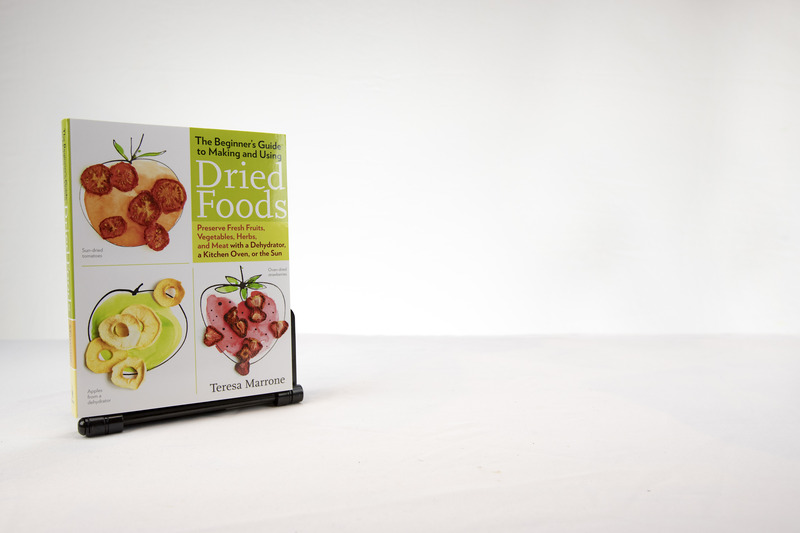 This is the most thorough book on the subject of drying foods that exists. 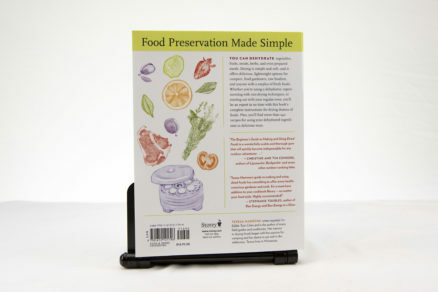 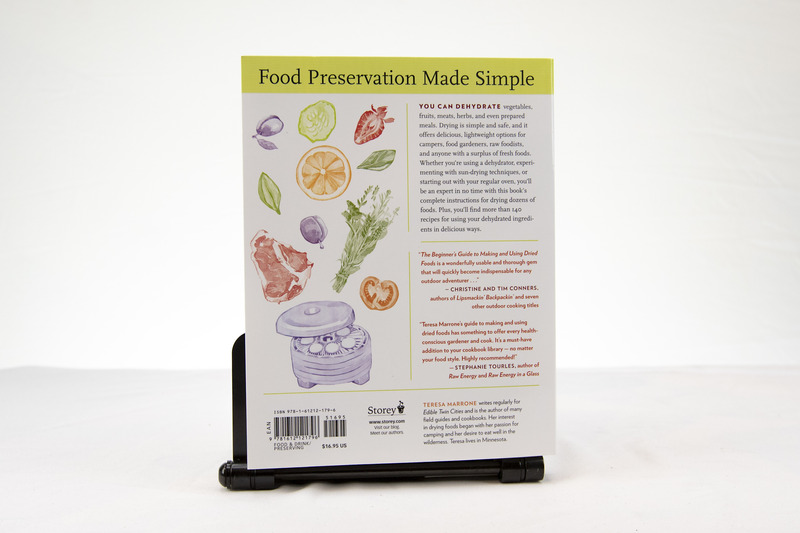 Campers, Gardeners, Hikers, Raw Foodists, Whole Foodies…anyone trying to save some money….can learn some basic dehydrator techniques with this wonderful book that contains more than 140 recipes fro using your dehydrated ingredients in delicious ways.